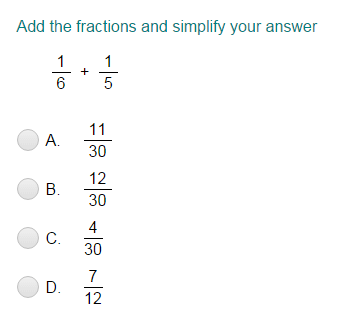 If your kid is feeling behind or left out in math class, give him a piece of the pie using Turtle Diary's online fraction practice. 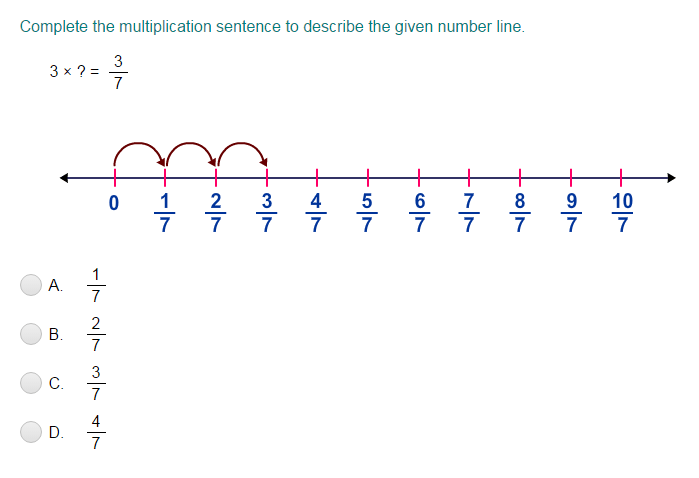 Your little one will be dividing up whole numbers in no time using our interactive learning tools. 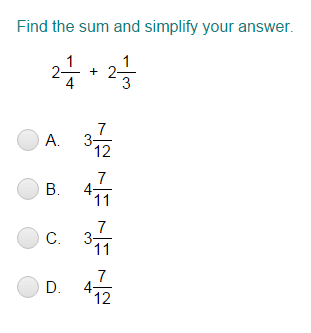 We offer a wealth of quizzes for kids in math aimed at getting your child excited about education. 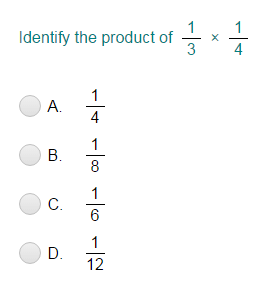 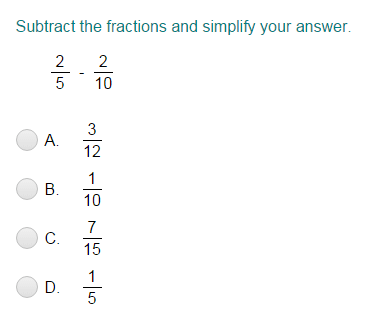 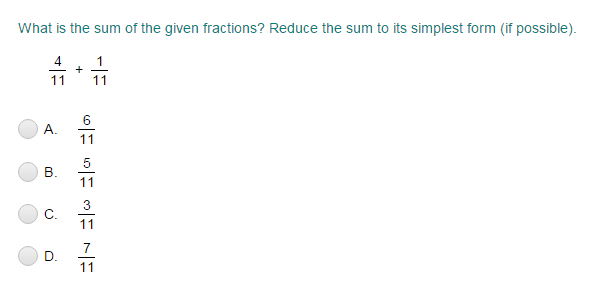 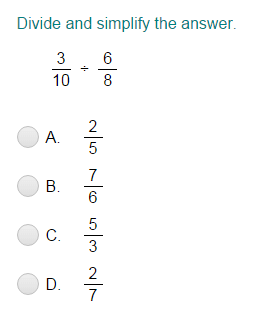 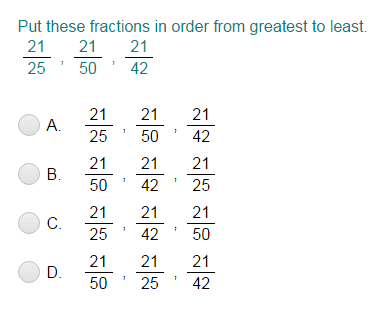 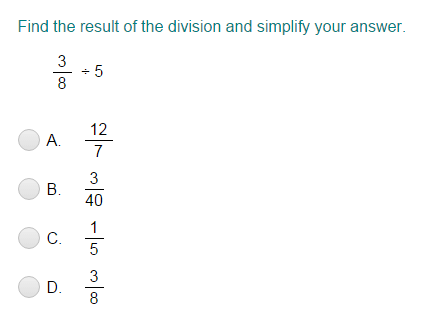 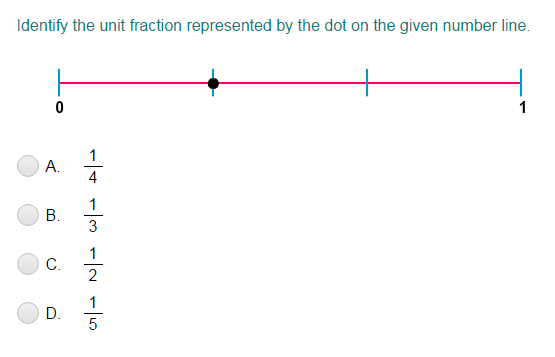 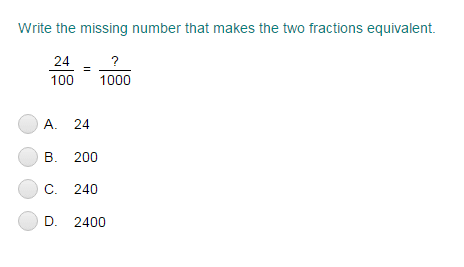 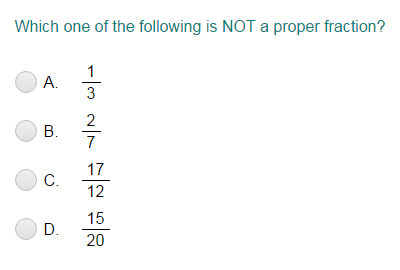 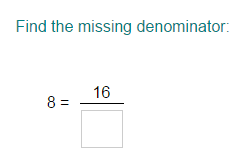 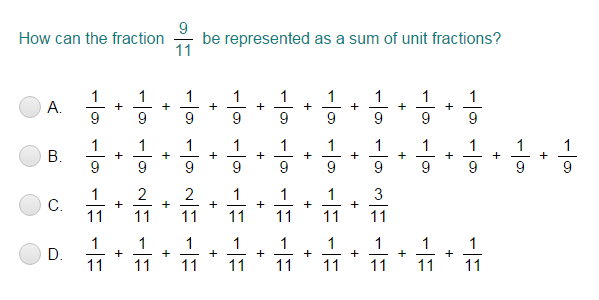 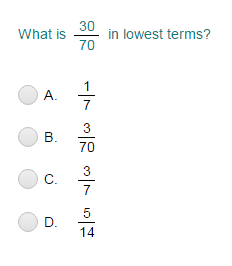 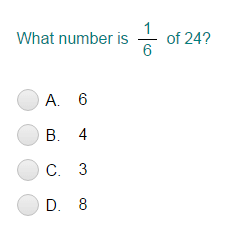 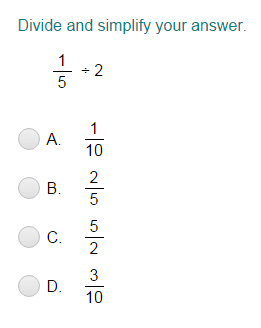 To help your kid stay ahead in class, click below to start the fraction quiz.